This property is part of the EDIFICI-ESQUIROL. 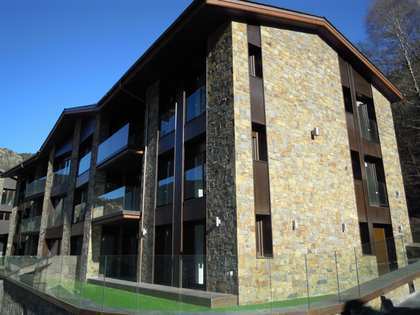 A new development of apartments for sale in Escaldes, Andorra with a starting price of €199,000 and rental yield of 2%. 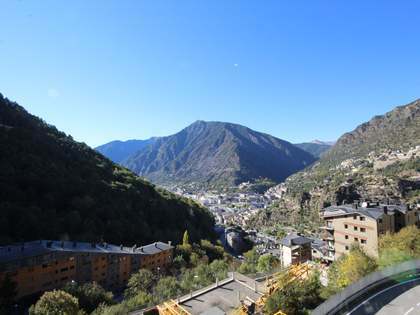 Newly renovated apartment with a terrace and stunning valley views, for sale in an exclusve location in Escaldes-Engordany, Andorra. 140m² first floor apartment for sale in an exclusive location in Escaldes-Engordany, close to all services. On entering the apartment, a hallway leads to the clearly defined day and night time areas. The day time section of the apartment is made up of a modern kitchen-diner and a spacious living-dining area with access to the 7m² terrace which offers views across the valley and allows an abundance of natural light to fill the space throughout the day. The apartment has a total of 3 bedrooms; the master bedroom with ensuite bathroom and built-in wardrobes and 2 further double bedrooms, one of which has access to a private terrace. A second bathroom completes the apartment. 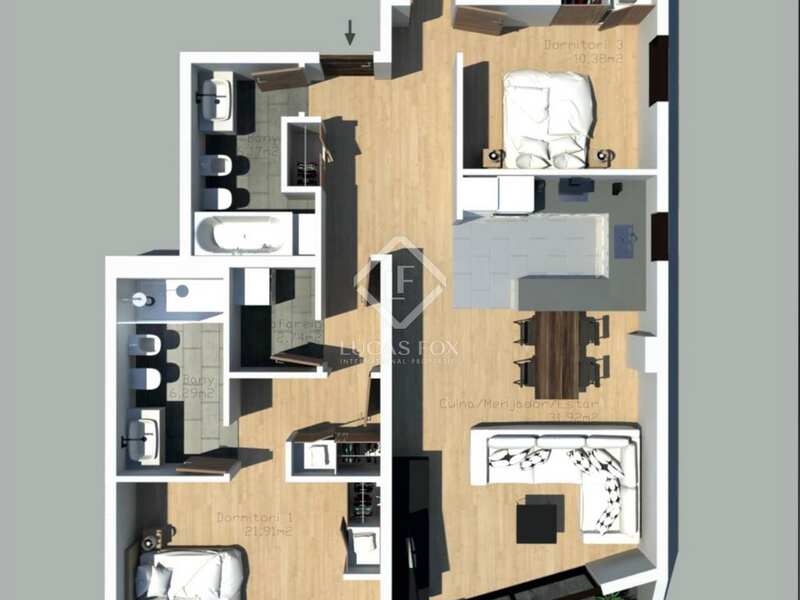 This apartment would make a fantstic family home in an exclusive location. 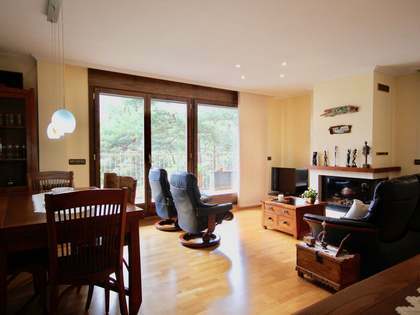 Apartment located in an excellent residential development in Escaldes-Engordany. An excellent range of services including restaurants, shops and commercial centres can be found nearby. There are activities available throughout the year to make the most of the mountains.